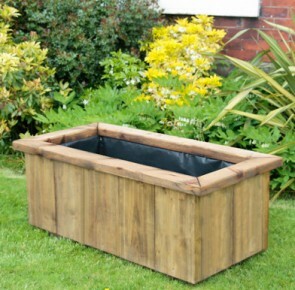 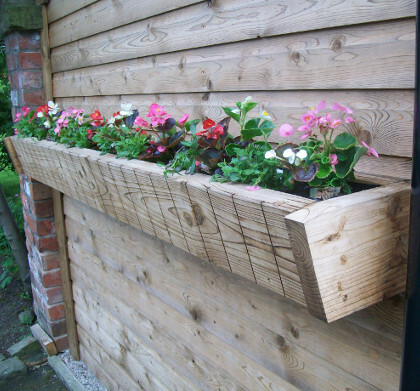 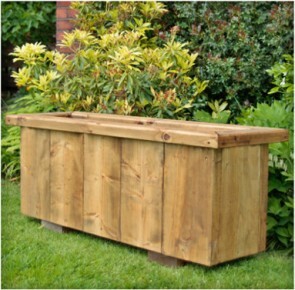 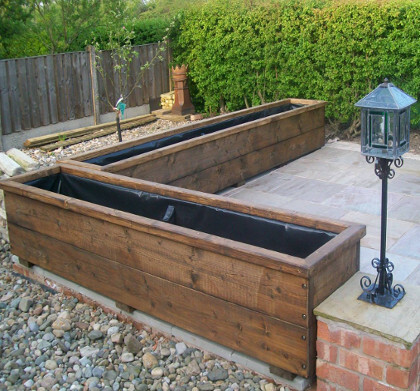 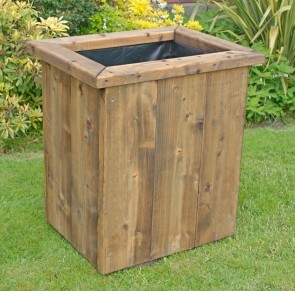 We supply fully lined assembled wooden planters of all shapes and sizes. 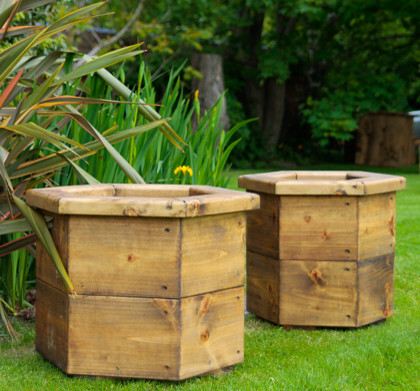 Suitable for flowers, vegetables and even trees, they are ideal for any patio or garden and are built to last. 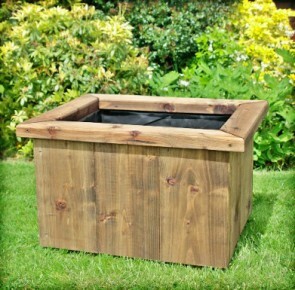 If your looking for something to meet your specific requirements, take a look at our custom planters and get a price today.